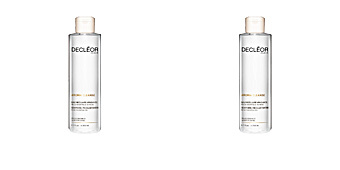 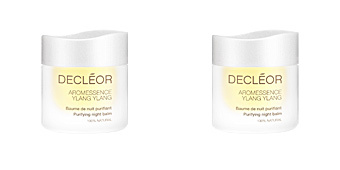 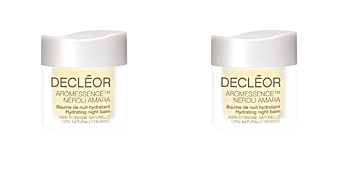 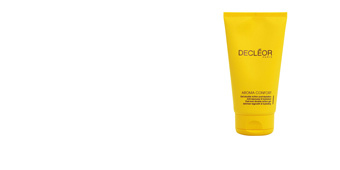 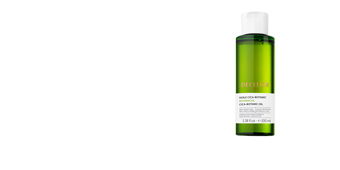 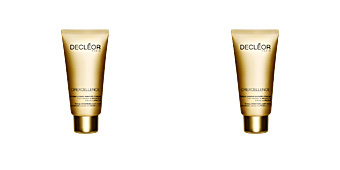 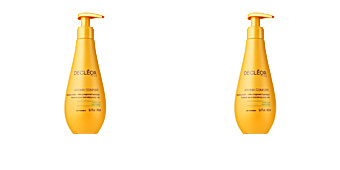 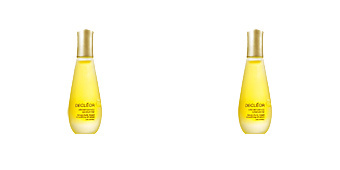 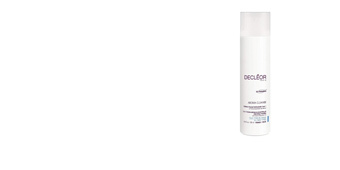 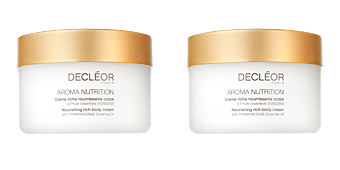 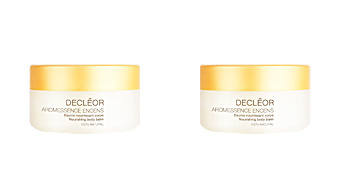 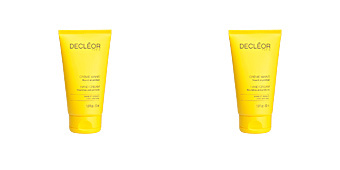 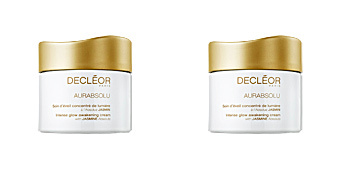 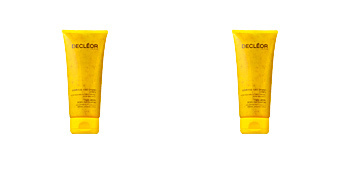 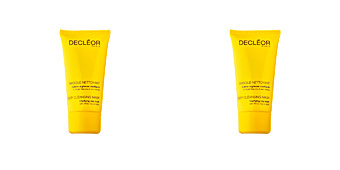 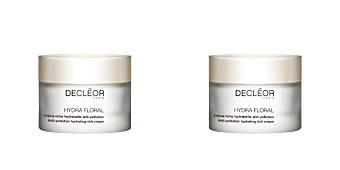 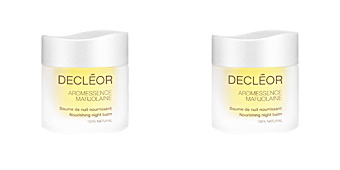 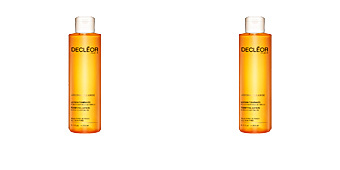 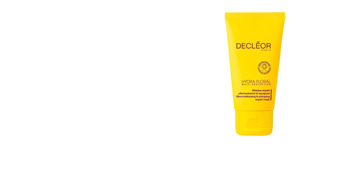 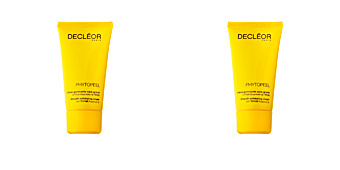 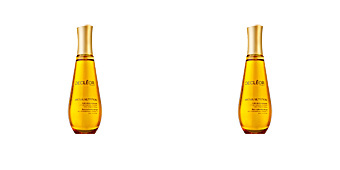 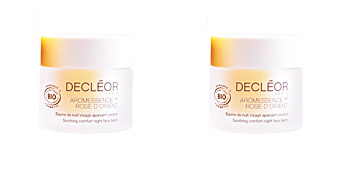 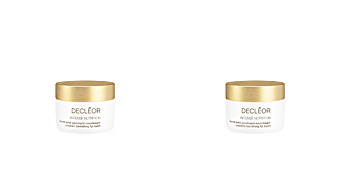 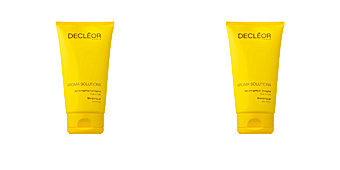 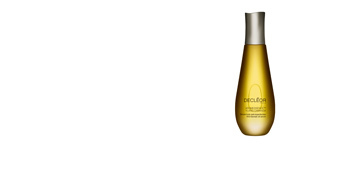 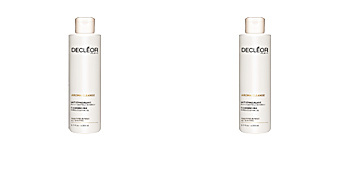 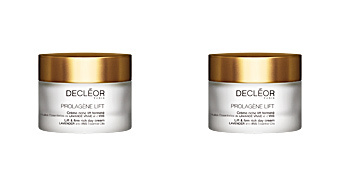 In 1974 a team of specialists founded Decléor brand. 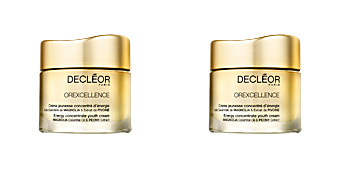 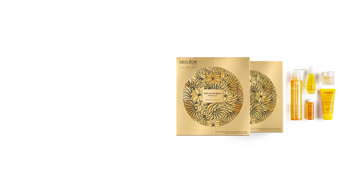 Initially known as Cleor, that made reference to the golden key that opens the Temple of Beauty. 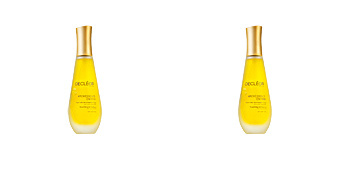 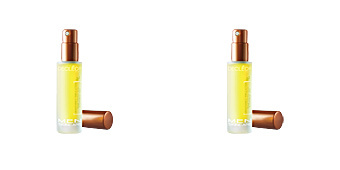 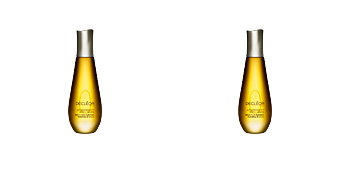 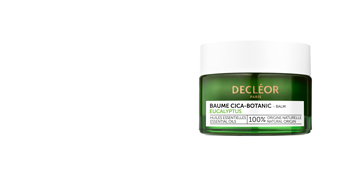 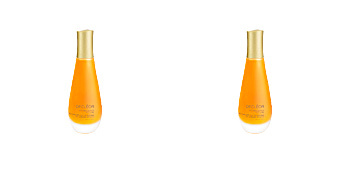 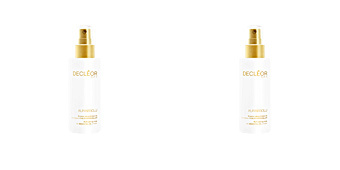 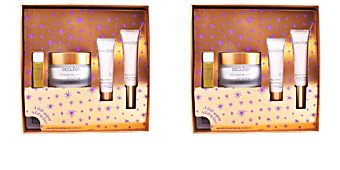 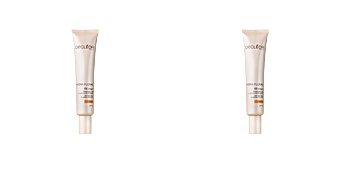 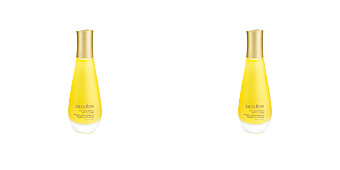 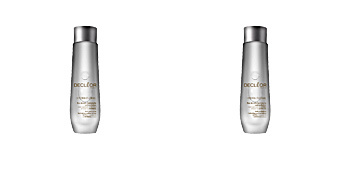 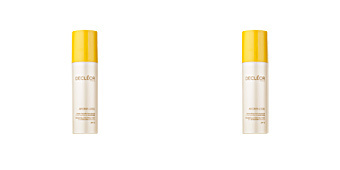 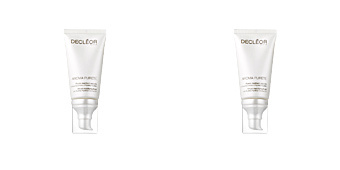 At the beginning, serums were created to be applied on the face before the usage of daily moisturizer treatments. 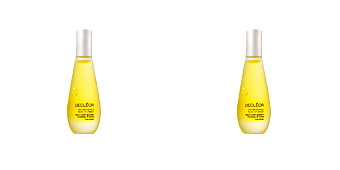 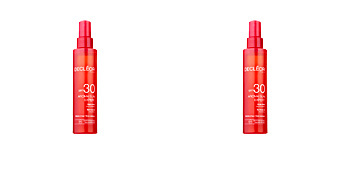 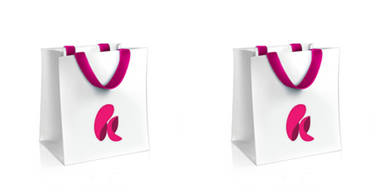 Those serums were considered unique products, 100% pure, 100% natural, preservative-free.